Conducting a market analysis is business planning 101, but you’d be surprised to find out that most brand owners don’t actually do it. It is because of their excitement and rashness that they fail to look at the bigger picture. Sooner or later, they realise that customers weren’t really interested in the products in the first place, or that the market is actually facing a decline. If you’re unsure which market you’ll be branching into, refer back to your answer for ‘what do you want to sell?’. Chances are, whatever you have in mind will be correlated with a market. If you want to sell jeans, you’re competing in the denim market. If you want to market trendy dresses, you’re up against the fast fashion industry. Another way to think about it is via a pyramid form, adapted by Sorger and Udale’s book “The Fundamental of Fashion Design”. Couture brands sit at the top of the pyramid due to their high exclusivity – only the rich and the elites can afford it. In contrast, fast fashion sits near the bottom of the pyramid, as the segment targets the masses. The lower the market segment is positioned, the higher the accessibility. Most market segments, such as the muslimah, denim and basic apparel follow this hierarchy too. Essentially, there isn’t a particular fashion segment that is rapidly declining. This exercise is more so for you to study your market closely. Is there a high demand from the consumers? How much is it worth? Are there any incoming threats – or do you see higher growth? 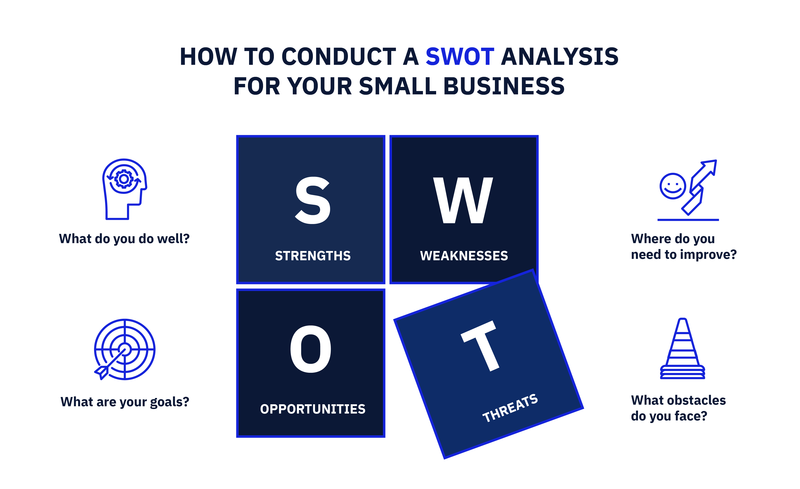 Performing a SWOT analysis helps. This maps out the internal strengths and weaknesses of your new brand, as well as external opportunities and threats. Alternatively, you can also study the specific market in your country – or the country you intend to reach. Some markets perform better in this country than the rest, so do include that in your research. Once you’ve studied your market, the next step is to determine the key players in it. In other words, you need to conduct a competitive analysis. Most brand owners only look at direct competitors, since there’s an assumption that others won’t have a big impact. But in today’s increasingly fast-paced environment, your secondary, distant and indirect competitors can be your direct competitors at any minute – so it’s still essential that you keep a close eye on all of them. 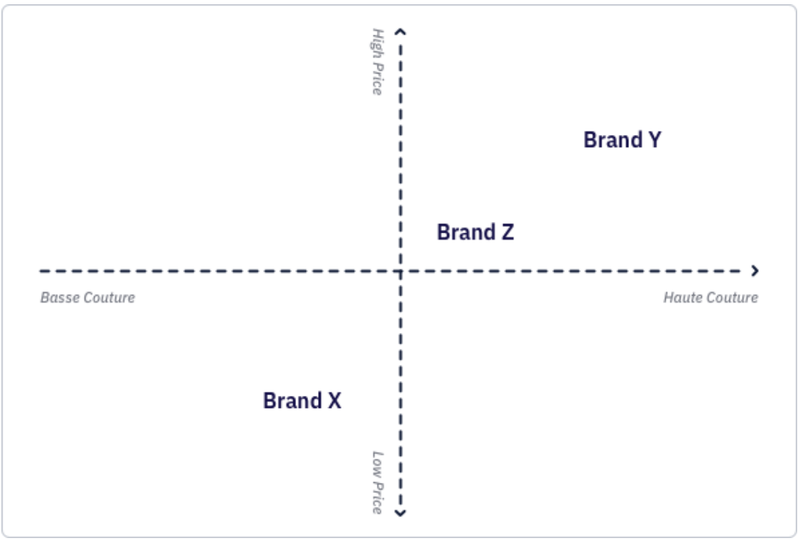 For your ease of understanding, plotting a brand positioning map helps to gauge where your new brand stands. Analysing their positioning, strengths and weaknesses will give you the upper hand. Omnilytics’ Competitor Benchmarking can help you further understand your competitors and their strategies. 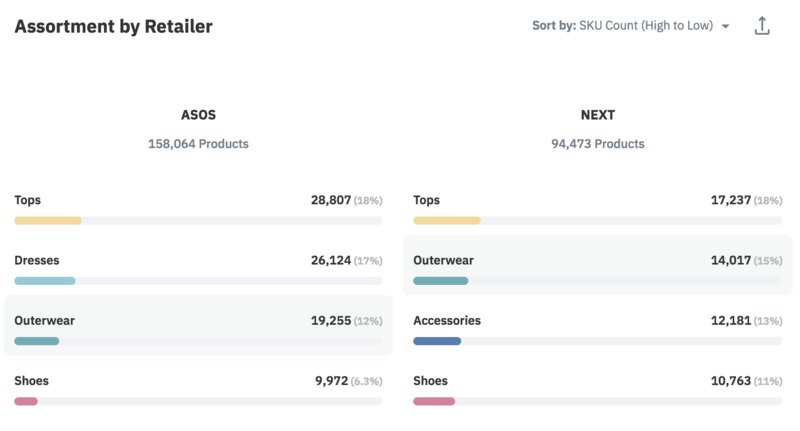 Use this dashboard link with the set filters as shown above to do your own competitor analysis on ASOS and NEXT. Feel free to switch the retailers and markets! To find out your competitors’ bestselling assortment size, categories and price band, filter by ‘Out of Stock’ on ‘Stock Status’ (located on the top). The rest, such as price breakdown and colours, would reflect too. Once you know the market you’re branching into, clearly define your audience. Sure, “women in their early 20s” is considered a target audience, but it’s best to be more specific than that. After all, it’s easier for you to market to them once you actually know who they are. How much do they spend each time they shop? How many times in a week/month do they shop? Do they only shop when there’s a discount? Will they buy luxury items on re-sale? Where do they spend time after work? Are they keen to explore new luxury brands – or do they prefer classics? In fact, if you can, you can even locate them and set up interviews or focus groups with them. This will put a face to your audience, so it’s easier for you to distinguish. 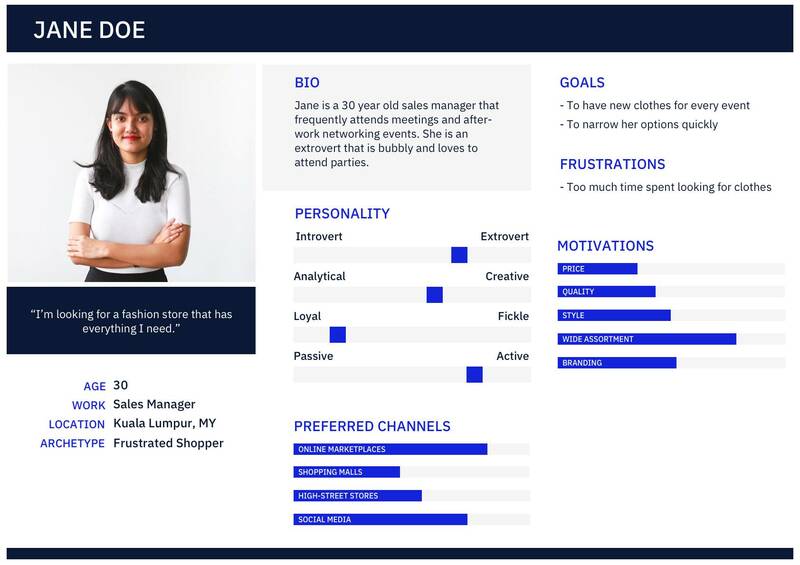 Another way to do it is to create customer personas. This helps you to visualise better – which makes it easier for you too. Not every brand needs to have a niche per se since the USP (Unique Selling Point) doesn’t have to be on a product-level. However, after conducting your research above, you may be able to find a missing gap you can fill. Entirely new markets can emerge from doing a market analysis. Ethical fashion is an example. Due to the lack of transparency in the industry and the need for a cleaner environment, the sustainable market is birthed to fill this gap. Similarly, you can do the same. It can be in the form of materials, sizes, quality and design. Is there anything your consumers have been asking, but no other players are responding? On Omnilytics Competitor Benchmarking, you can identify market gaps by looking at your competition’s sell-out rates. Here, Next dominates the market with the highest sell-out and at a higher median price. There is a gap in the market for plus size semi-formal wear as offered by Next. Use this dashboard link and find the set filters as shown above, which highlights a niche category i.e. Plus Size Menswear in Competitor Benchmarking module. Firstly, select Gender filter, “Mens”. Next, plus size brands were identified by entering “Plus” into the Keyword filter bar. Then, expand Brands filter to identify brands for comparison. In this case, we have selected the top 3 brands with the most assortment breadth, i.e. ASOS Design, Next and BoohooMan Big & Tall. Finally, we deep-dive into sell-out performance, and scroll down to price and sizing, to identify any gap or opportunity.